How does the world look on happiness? Think of the sort of things that make them happy. By measuring happiness you can see how successful men are in life, because that’s their purpose. Is it any good as a purpose for life? Solomon tells us that pleasure is vain (Eccl 2v1-11) – you can eat, drink, be merry, and then you’ll die (Eccl 9v7-9). 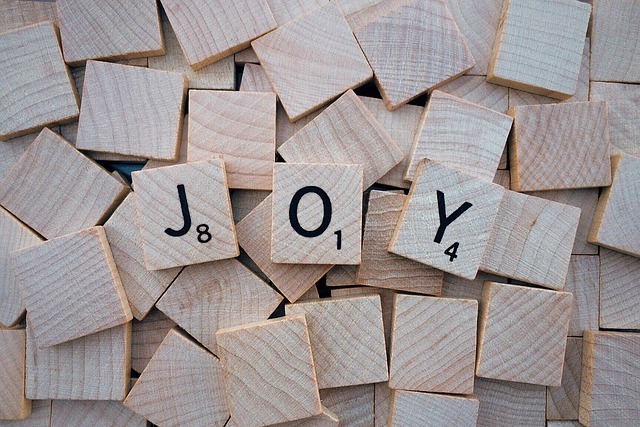 Yet joy is very important in the Bible – Rom 14v17. Do we think about it? Do we feel it’s actually selfish to think about it – after all, the other fruits of the Spirit are about others, and this is about me? It’s regardless of circumstances. Or is it? Are we saying we should just grin and bear it? Be stoical? What are these passages in the Old Testament actually telling us? It’s a circumstance that does not change: rejoice in the Lord always So why should we be joyful in him? We can be joyful now looking to the future, but in the future itself we will be even more joyful!